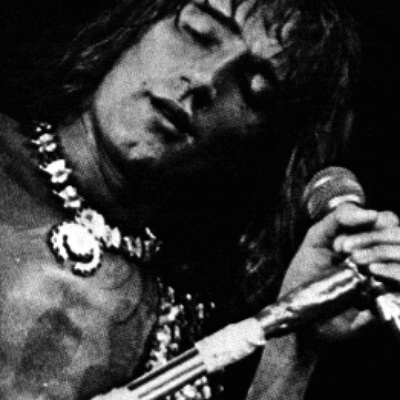 Roderick David "Rod" Stewart, CBE (born 10 January 1945) is a British singer-songwriter born and raised in London, England and currently residing in Epping. He is of Scottish and English lineage. With his distinctive raspy singing voice, Stewart came to prominence in the late 1960s and early 1970s with The Jeff Beck Group and then Faces. He launched his solo career in 1969 with his debut album An Old Raincoat Won't Ever Let You Down (US: The Rod Stewart Album).